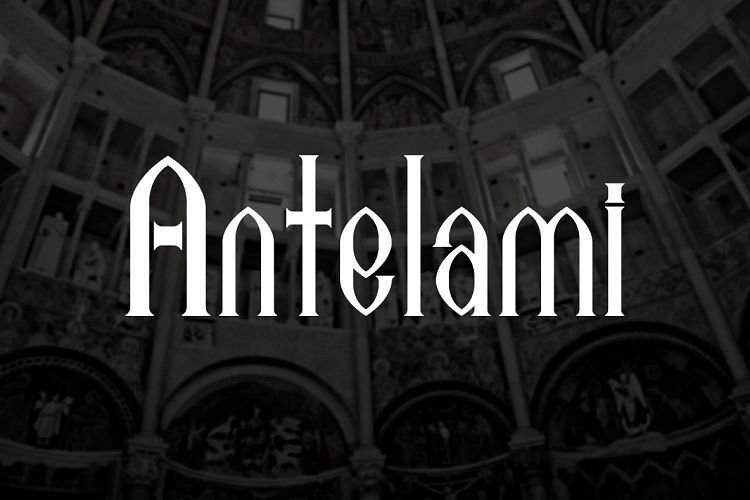 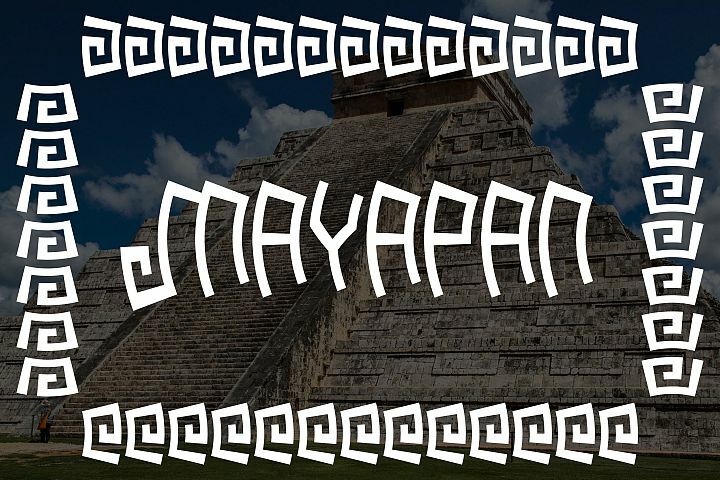 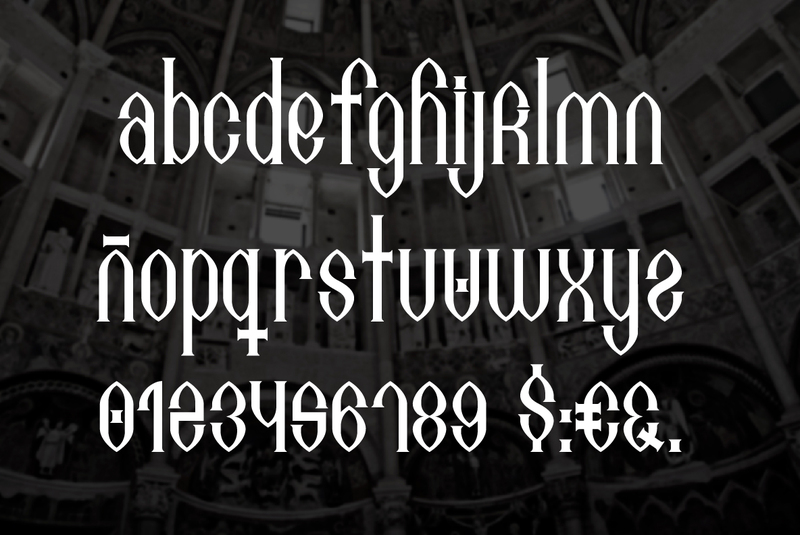 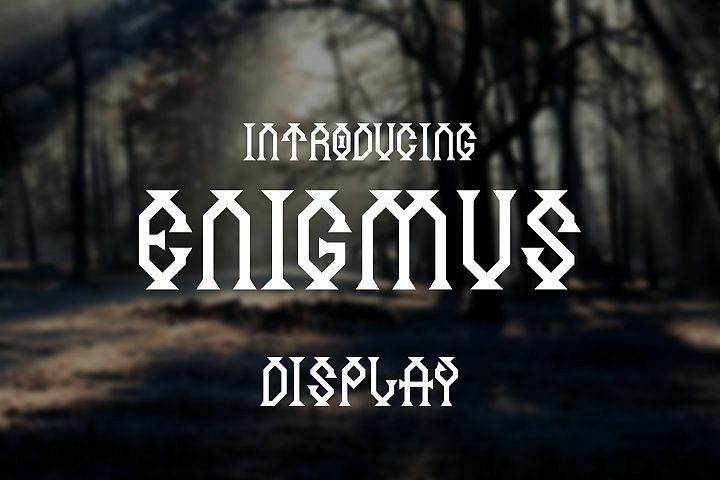 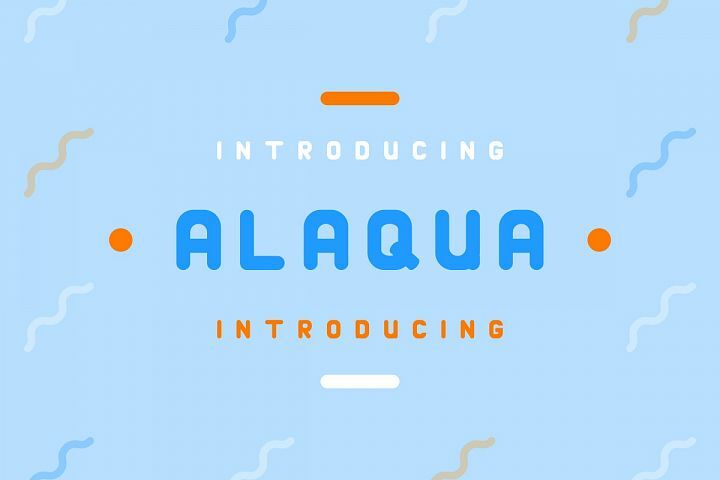 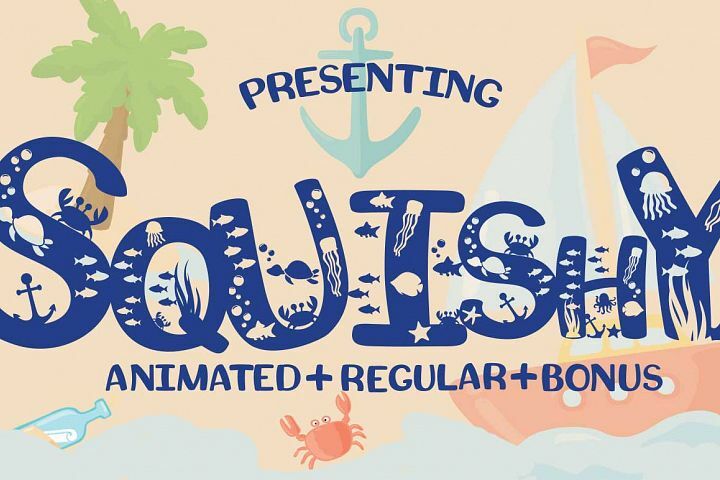 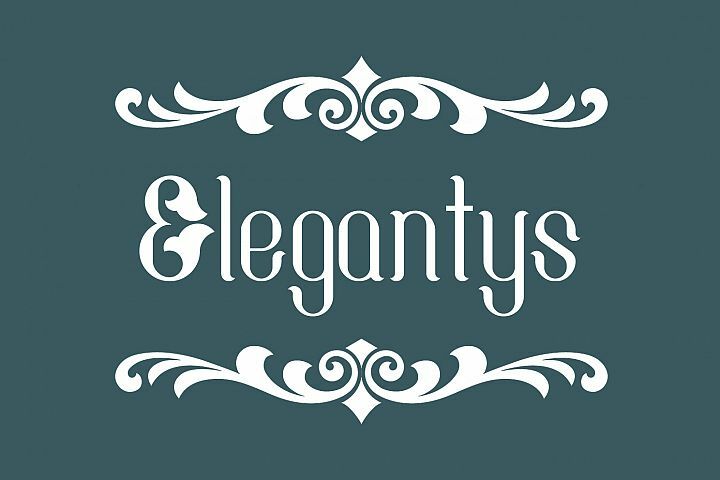 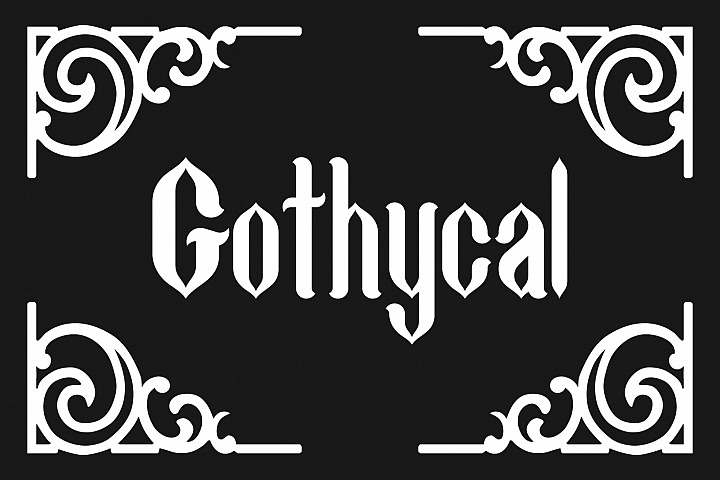 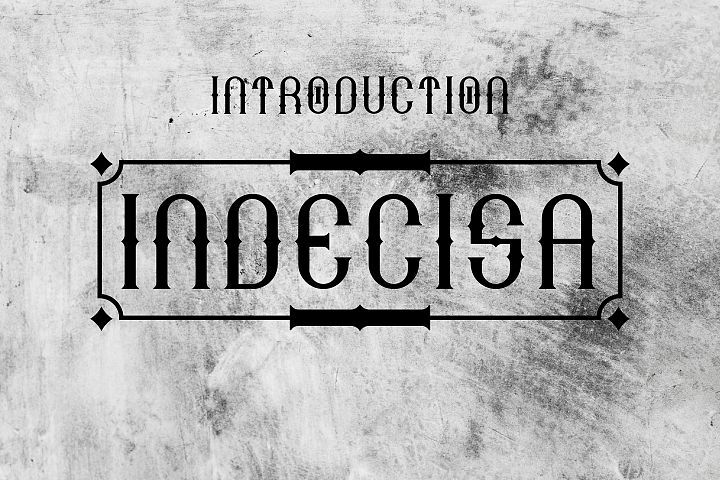 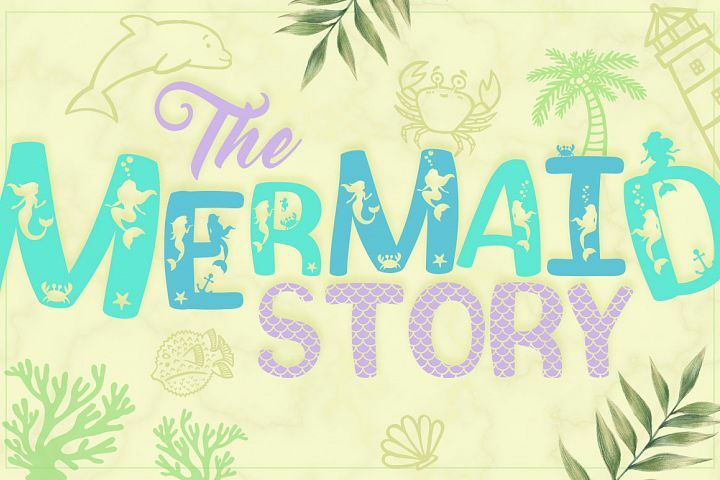 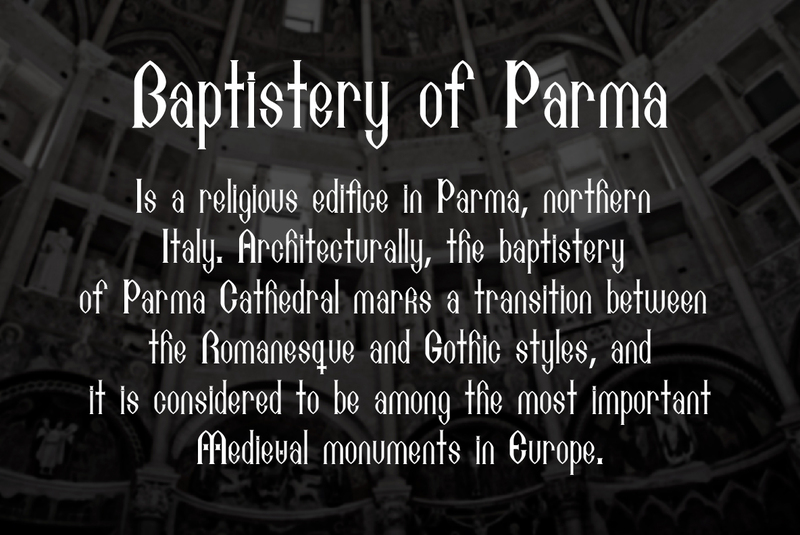 Antelami is a font with particular style, located between a Romanesque and Gothic period. 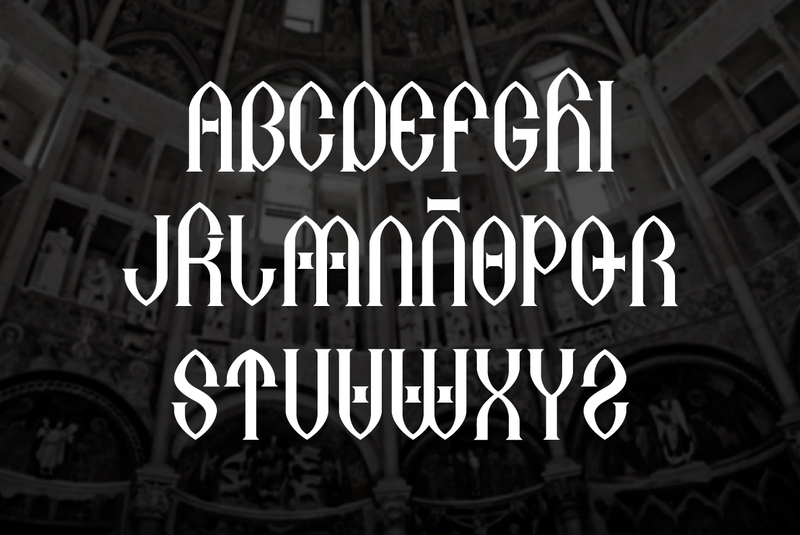 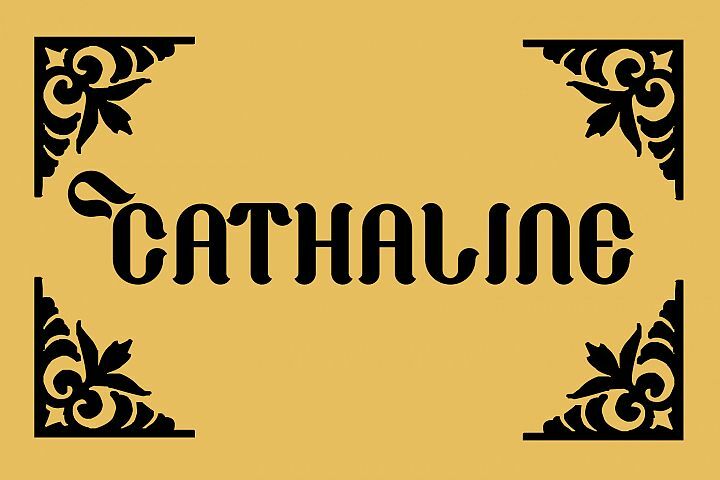 The endings and serifs give it a Roman-Gothic and religious air. 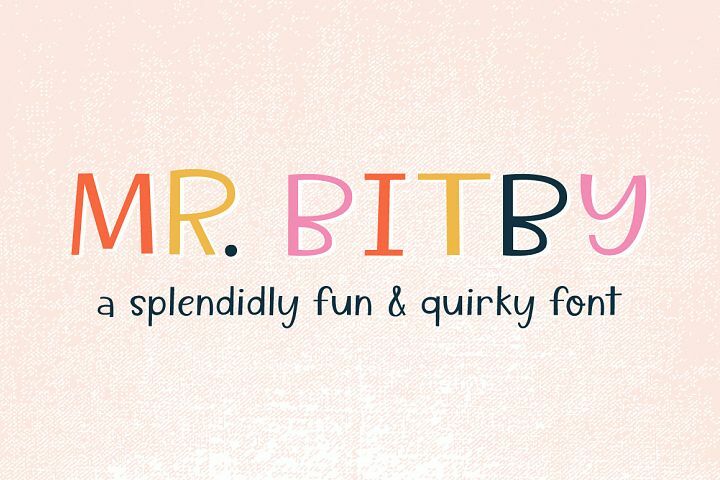 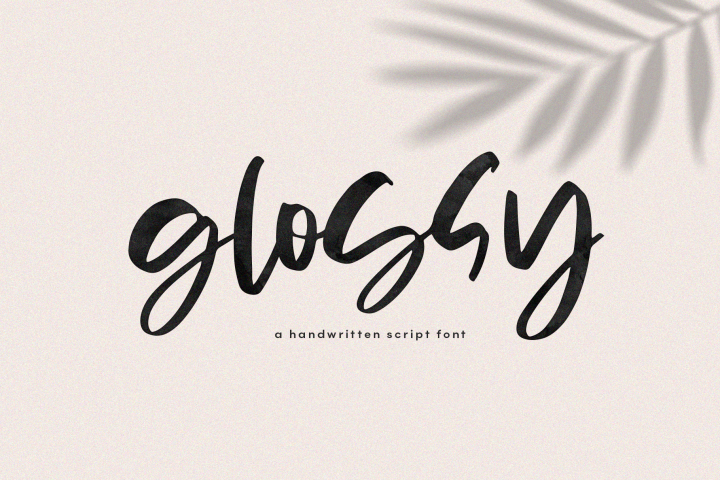 2 font files (otf & ttf) -regular.